We love it when someone’s ‘extra-curricular’ activities gives us cause for celebration. 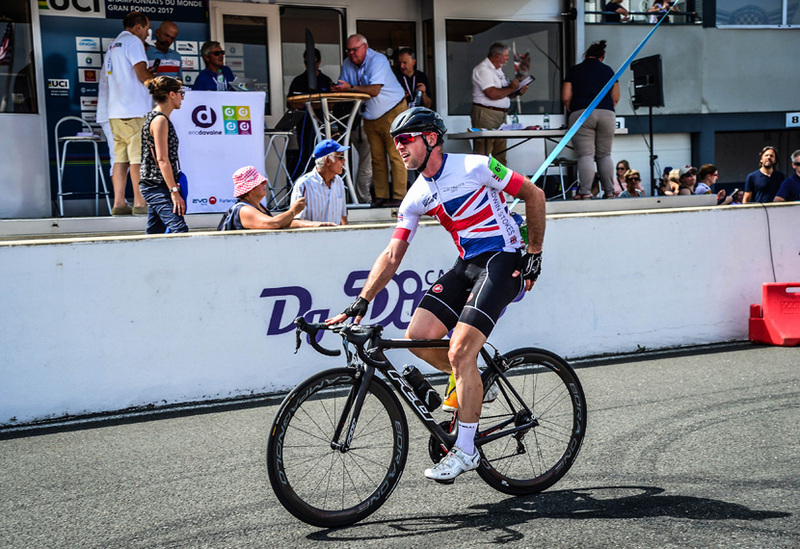 Edwin Stokes, Fluxaxis Director and R&D specialist at Stage One, handed us a pretty impressive reason to break out the biscuits recently when he competed in the 2017 UCI Gran Fondo World Championships in Albi, France. This amateur cycling road race covers 155km of rolling terrain and this year included 2,700 competitors from 53 different countries across a range of age groups. 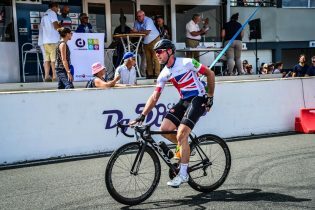 Having completed the Tour de Cambridgeshire, Edwin qualified to compete in the UCI Albi road race as part of TeamGB, proudly sporting the team jersey and finishing a respectable 131st. 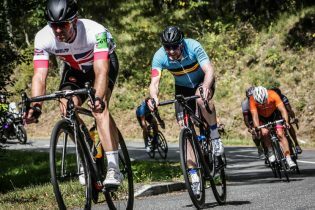 The 2019 Professional UCI World Championships will take place close to home in Yorkshire. Plenty of time for Edwin to up his game!